To get the fun of virtual bowling without a Wii, look no further than Bowling Central, a magical iOS app that lets you swing your iPhone around to send a virtual bowling ball slamming into all the pins at the end of the lane. The game is powered by Rolocule Games’ motion-tracking technology, called “rolomotion,” which lets you swing your iPhone like a Wii remote. 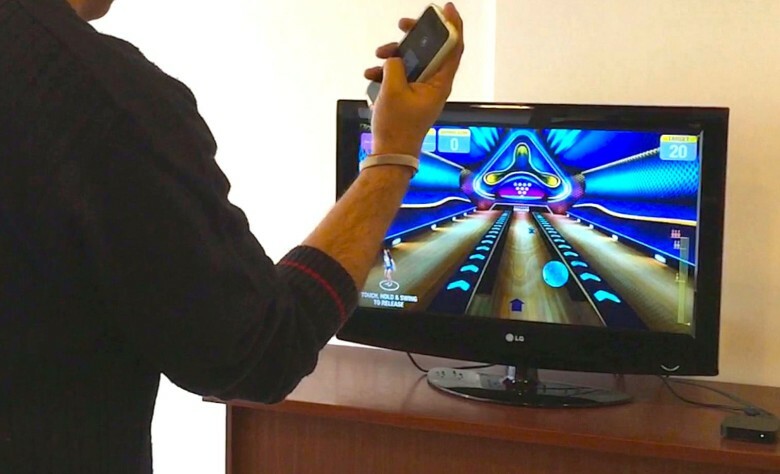 The gaming company’s two founders wanted to create a Wii Bowl-style experience, only with an Apple TV and an iPhone, and they won a 2014 Edison Award for their solution. With all the sensors in an iPhone, it’s surprising there aren’t more motion-control games like this in the iOS gaming scene (which has more than 300,000 active game submissions). Bowling Central is a unique entry among so many. Rolomotion uses the gyroscope, magnetometer and accelerometer in your iPhone to accurately track all the motion of your iPhone while sending the video up to the screen via your Apple TV and AirPlay. 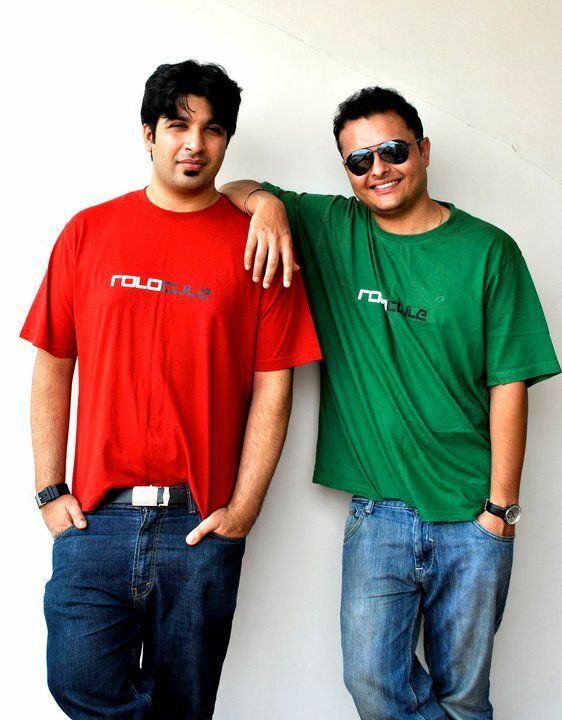 Tandon grew up in New Delhi, while his Rolocule Games partner Rohit Gupta came of age in Amravati in central India. The two met in an undergraduate course in computer engineering at the University of Pune, which is near Mumbai. Gupta ended up at Columbia University in New York for a master’s degree and worked a bit at Electronic Arts before returning to India to found Rolocule Games with Tandon. The company first released motion tennis, but got several customer requests to release a bowling game with the same motion control. “Once we had the controls set,” said Tandon, “we wanted to give the user the option to play the game on the device so we added the swipe controls as well.” Then they created the levels and user interface, which you can see in this short gameplay trailer. With the motion controls, the gameplay is strikingly intuitive. You can select the lane, hold the ball and swing to release right on your iPhone using only one hand to give the ball a direction and spin. The key here is how Rolocule’s rolomotion tech uses not just the accelerometer (change in speed), but also the gyroscope (change in angular orientation) and magnetometer (change in position in space). It’s transparent for gamers, as all the tech resides in the iPhone. The Apple TV just provides an easy viewing experience. You can grab your own copy of Bowling Central for $2.99 in the App Store, and do a little bowling on your Apple TV. No Wii required.